Is there anything more Canadian than a canoe? 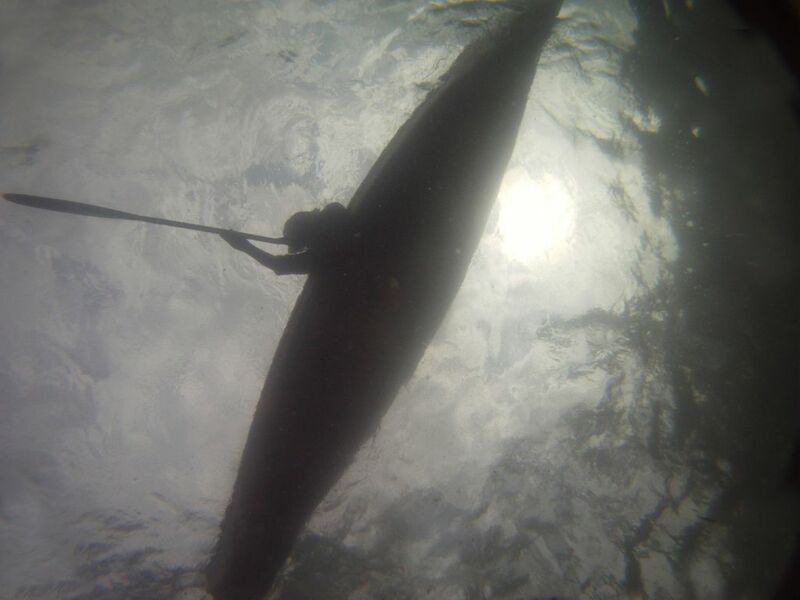 Think back: Canoes were the favoured means of transport long before Europeans arrived here. Pauline Johnson’s The Song My Paddle Sings was once the best-known poem in the country. 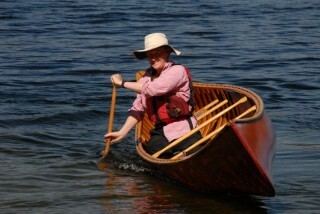 And, of course, there is Pierre Berton’s old saw: A Canadian is someone who can make love in a canoe.